Almost from the beginning of written language, there has been beer. The ancient Egyptians left a recipe carved in a wall and left jugs of beer with their dead to enjoy in the afterlife. I imagine the day after beer was invented, someone made an Irish Stew. Cooking with beer infuses recipes with this intoxicating concoction of hops and barley in an effort to enhance and enrich everyday food. Select a beer that complements and enhances the food. The right type of beer should be considered before you cook. One rule of thumb to follow is like wine––use dark beer for robust dishes and light beer for lighter fare. 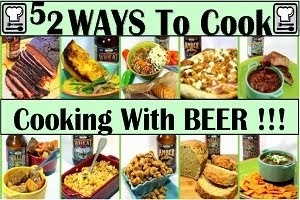 Generally, pale ale beer complements nearly all recipes. Beer intensifies during cooking, so a lighter tasting beer may lend more of a blended flavor than a darker beer. Nut brown beer is ideal for rich dishes such as stews or cheese dishes. Strong Belgian Ales complement meat dishes. Most meat, especially red meat, dishes will require the use of dark brown ale rather than the lighter version. Fruity Beers will well with desserts. Wheat ales can enhance seafood and poultry dishes. Lager beer works well for baking breads because it adds levity to the dough. Beer can be used instead of yeast in pancakes and some breads. Adding beer to batters produces a light and crispy texture. Beer Bread, the EASIEST of all Breads! This is incredible, like a grilled cheese, but favored with a whole grain mustard (baked into the bread) and flavored with a rich malt PORTER British style BEER. SO full of flavor, stands up to a gorgeous Beer Chili. 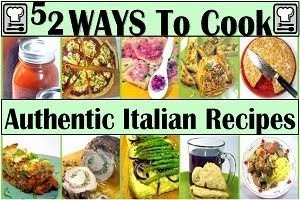 AMong my favorite recipes EVER!!! 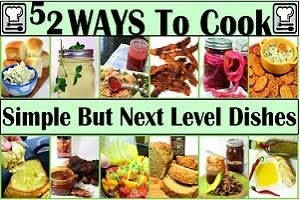 Stop buying pre-packaged mixes, Make your Own 1/2 the Cost. Beer bread may be the easiest of any home made bread. No kneading. No rising time, just mix a few ingredients (that are always in your pantry anyway) and you have fresh baked home made bread. Cheesy crispy and tender potatoes au Gratin with hints of the citrus Hops of a Wheat Beer. EASY to make and unique flavors all make this fantastic side dish! Deep rich infused flavors make this simple potato dish over the top! 52 Side Dish Recipes. I LOVE this recipe, two types of melty cheese, deep flavored beer, made creamy with sour cream and pretty with spinach (and the illusion of healthy) and "beefed" up with Brown Rice for a delicious Vegetarian Side Dish fit for a special occasion (or a wonderful lunch! AWESOME Smoked Pork and beans and BEER! The science of beans and Smoked Ribs is explained... The cooking process makes the ribs tender and moist and delicious... And the beans are simply DELICIOUS AND A PERFECT PAIRING FOR YOUR BBQ! Simmered for hours in beer these are thick, rich, sweet and spicy and Amazing! 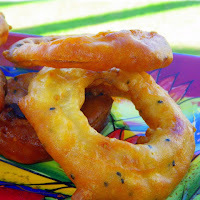 Sesame seed Onion Rings... Everyone knows that toasting sesame seeds doubles the flavor... Works the same when you fry these beauties. Bar Snacks at home, crispy crunchy and loaded with flavor! ... OH AND BEER! Easy peasy, you can do this! Summer BBQ Chicken Risotto with HOW TO DIY Photo TIPS - 52 Uses for a Rotisserie Chicken... This is GOOD... Really GOOD. All the summer BBQ tastes you love, BBQ seasoned Chicken, Corn on the Cob, Onions and a BEER, all molded into a sweet creamy AMAZING Italian treat. Included are LOTS of PHOTO DIY Tips insuring success. I MEAN REALLY GOOD! best Risotto I have ever made. Beer soaked, Hot Sauced Buffalo Chicken and all the flavors of a Buffalo Chicken Wing are add to a pizza with a BEER PIZZA CRUST. This makes a great appetizer... and one of those, "If I owned a Bar", this is what I would serve recipes! Philly Inspired BEER CHEESESTEAK SOUP (or is it Cheese Steak???) - Of course the inspiration is the classic Philly Cheese Steak sandwich! The Sandwich that puts the LOVE in the city of Brotherly Love! Steak, Peppers and Onions, lots of Cheese and top everything off with a golden brown and delicious piece of garlic toast! Hearty, rib sticking, beautiful, filling and DELICIOUS!!! 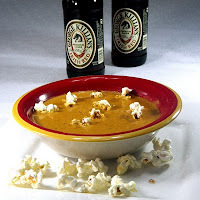 Stuffed Peppers BEER Soup actually! This suddenly became one of my very FAVORITE SOUPS! LOADED with flavors from the rice cooked in beer (optional to use chicken stock if you prefer) to the fresh tomatoes and so much meat it is almost a hamburger stew. 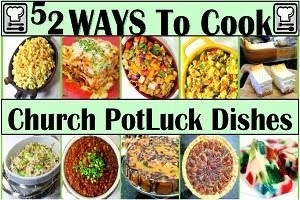 Colorful, beautiful and fantastic FLAVORS, crock pot EASY! Beer Chicken Chili This is LOADED with flavors. Rich thick fresh made tomato gravy (yes, fresh tomatoes, but can used canned if you must). 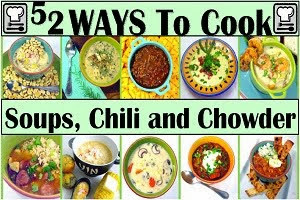 Cajun and Chili Spices heat up the mix along with beans, corn and LOTS AND LOTS of Chicken. BEST I have EVER EATEN And BEER... The alcohol cooks out leaving a hearty delicious malty taste! A malty British style PORTER beer adds heft to this tomato based BOLDLY SPICED CHILI... Best I have ever had! Rich thick tomato gravy, loads of meat and beans and that hint of hoppy bold BEER! My favorite! The New Orleans Classic Cajun rice dish gets a premium makeover (But still is VERY EASY to make). Rich dark flavorful Hops of a British Porter Style beer, Fantastic Cajun Spices, Garlic and finally just to sweeten the Cajun-ness a bit of sweet delicious PINEAPPLE! Loaded with the usual Andouille Sausage, Chicken, Vegetables and rice... 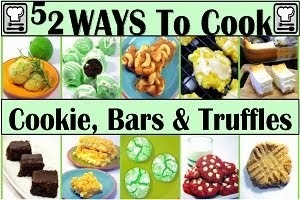 FANTASTIC, BEST RECIPE EVER!!! LOTS of HINTS and TRICKS for a PERFECT BRISKET EVERY TIME! No need for a complicated or expensive injectable marinade. A citrusy sweet, bready Hop Beer has plenty of Earthy flavors while a fruit juice and melted butter make this easy and ideal ... When you absolutely Positively HAVE to have a moist tender and delicious Big Hunk of Meat! A PHOTO ESSAY with 13 Tips to Success... REALLY, YOU CAN MAKE RESTAURANT (Better than most restaurants) QUALITY SMOKED PULLED PORK ON A Simple WEBER KETTLE GRILL. No need for an expensive Smoker or lots of tools. LOTS AND LOTS OF HOW TO PHOTOS so easy a beginner can do it! With a beer Spritz to keep everything moist! OH MY is this ever EASY... Only three ingredients, but LOTS of flavor. Crock Pot set and forget easy. About 8 pounds of cooked meat with minutes of hands on work. BIG payoff in taste! Will make about 50 small slider size sandwiches, great for any Pass a Plate PotLuck! No sauce (except on the side) as the beer does all the moistening... LOTS of Beer FLAVORING! Brats may be the easiest thing to make on a grill... Heat and eat. BUT THERE ARE WAYS TO MAKE THEM BETTER... Like slow heating them in BEER (infusing flavor... And Cache' Value among the guys). 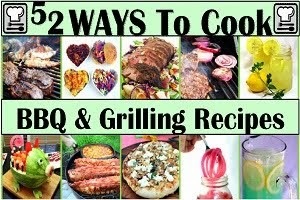 It is easy, dramatic tasting and with just a couple of hints and tricks you can be the KING OF THE NEIGHBORHOOD BBQ! The "meatballs" are sliced Brats, then braised in an English style Beer, then Grilled with Onions... These Appetizers were GOBBLED up at a recent BBQ Party! IMPOSSIBLY EASY, dramatic look and delicious taste! Don't be afraid to cook fish... 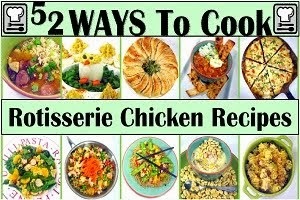 This is one of those very simple to make recipes. 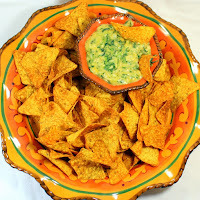 The dipping batter is just Cornmeal, flour, seasonings and beer. The technique is equally easy, just fry until the color is right (both sides) and the fish is cooked PERFECT Every time. Light and crispy batter and flaky moist fish! EASY TO DIY and DELICIOUS! This is one of those pins that everyone will need at some point. Grilling brats the right way is more than just slapping 'em on some heat and letting go... Prick em, soak em... Love your meat and your meat will love you back!